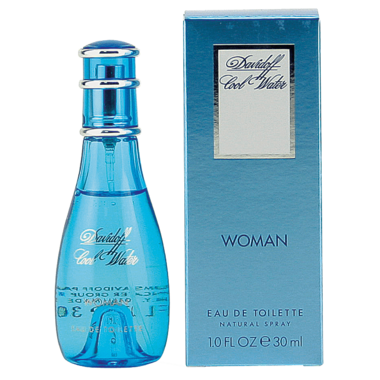 Discover the power of cool with Davidoff Cool Water Eau de Toilette Spray for Woman. Scent: Black currant, honeydew, melon and pineapple. Middle Notes: Lily, lotus and jasmine. Base Notes: Berries, peach, musk, sandalwood and vetiver.